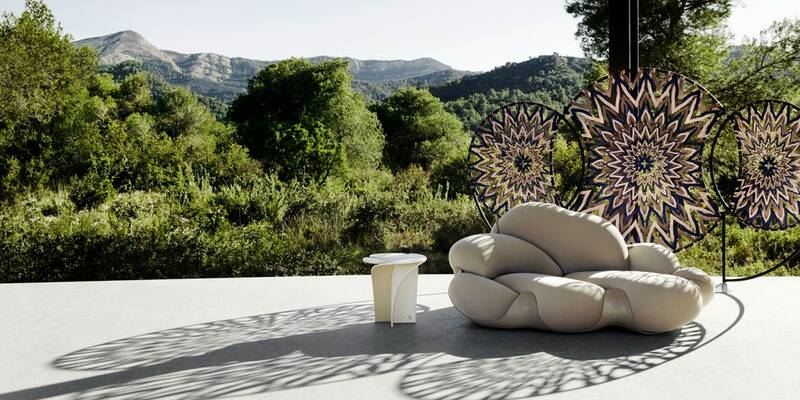 Some of design’s most creative minds have been tapped for new projects and inspiring exhibitions during Milan Design Week. From a Vogue Italia office remodel to a Sasha Bikoffdesign takeover, these are the installations you’ll want to add to your Milan agenda. 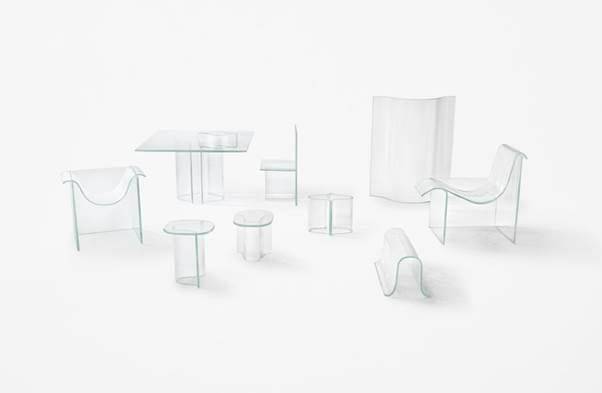 Melt collection designed by Nendo’s Oki Sato for Wonderglass. What: Earlier this year, Fonderia Artistica Battaglia announced the launch of its residency program, encouraging architects and designers to explore bronze’s lost-wax casting technique. With the “L’Ultima Cera” exhibition, the Italian bronze foundry celebrates its inaugural designer in residence, Anton Alvarez, and his 12-piece sculpture series demonstrating his first time working with the alloy. Nilufar Depot, the second gallery of acclaimed Milanese design dealer Nina Yashar, hosts the “parasitic entity” that is “FAR,” a Studio Vedèt–curated exhibition showcasing the experimental works of Thomas Ballouhey, Alberto Vitelio, Audrey Large, and Wendy Andreu, among others. 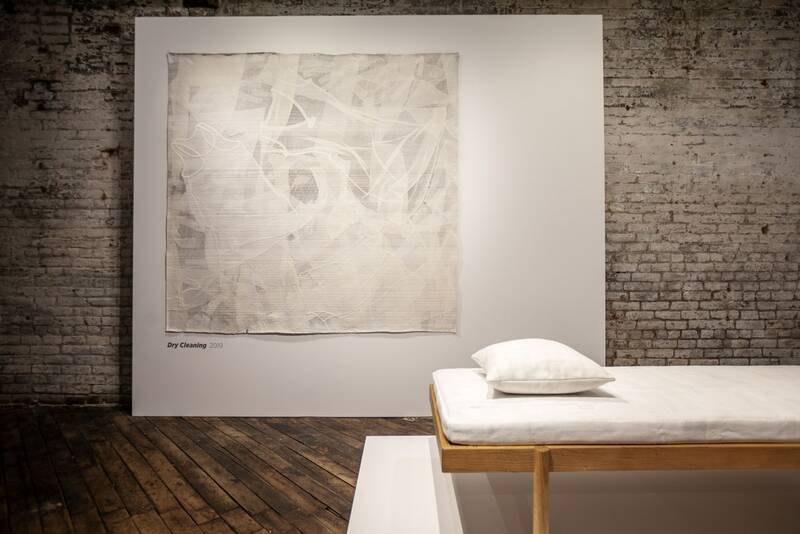 Eileen Fisher brings its Waste No More exhibition to Milan. The dedicated gallery space of supercool AD100 designers Dimore Studio honors Gabriella Crespi, the late Italian architect and interior designer, with a special exhibition dubbed “Visioni.” Look out for reproductions of seven of her works in select new materials. A ’90s-inspired, pastel-spun carpet by designer Sasha Bikoff and custom wallpaper by Los Angeles artist Andy Dixon set the backdrop for the unveiling of Versace’s 2019 Home Collection, which includes five capsule collections and the brand’s inaugural outdoor line.